The most anticipated single of the second half of 2018 finally drops! Sir. 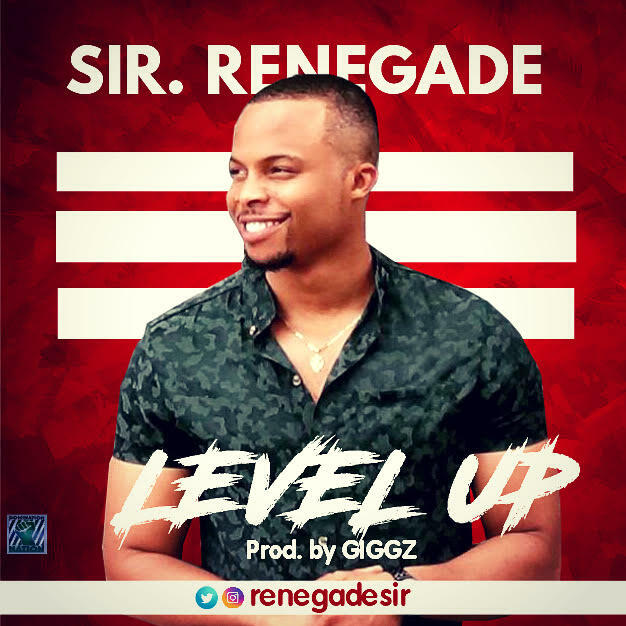 Renegade has kicked off this year with a banger titled LEVEL UP Enjoy this high-energy Afro hip vibe from Sir Renegade.